In addition to our lodge’s hybrid energy system, we have completed the construction of 16 stand-alone indirect solar water heating systems of 150 liters each. To date, the use of this system has succeeded in saving 370 MWh of electricity. 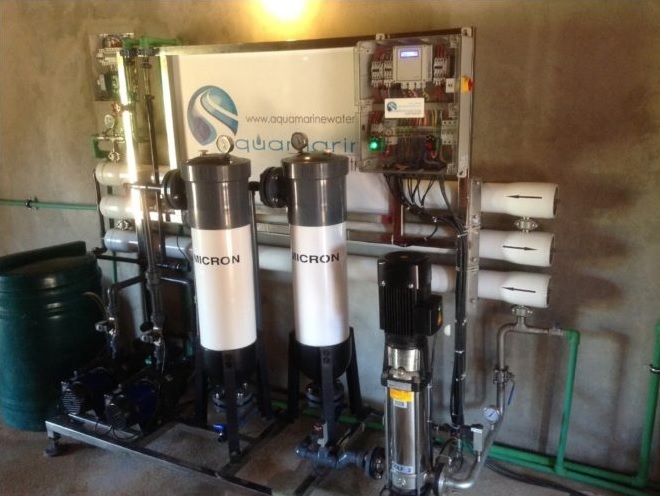 As well, we have created a reverse osmosis water treatment plant, with a capacity of 80 liters per minute. This has allowed us to clean over 14,000 m3 of water, to date.